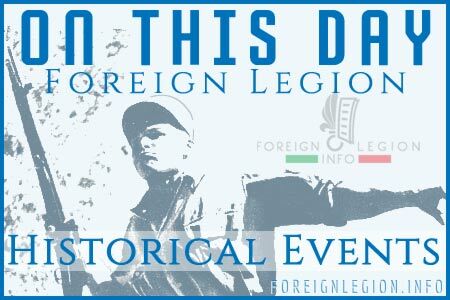 French Foreign Legion Information - Page 62 French Foreign Legion Information – Page 62 – French Foreign Legion information. 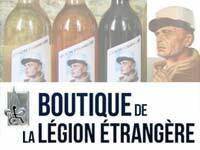 An online project dedicated to the famous Foreign Legion. There are many traditions in the French Foreign Legion. Their purpose is to weld together people with different backgrounds and create a team spirit as well as distinguish the Legion itself from any other French Army unit. 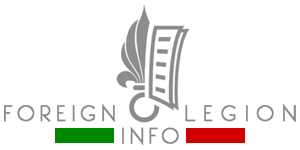 A list of units of the French Foreign Legion and their operations in January 2013. The Foreign Legion has always some of its units deployed outside of France. They are placed mainly in Africa. As they have always been placed there, during the history of the Legion.